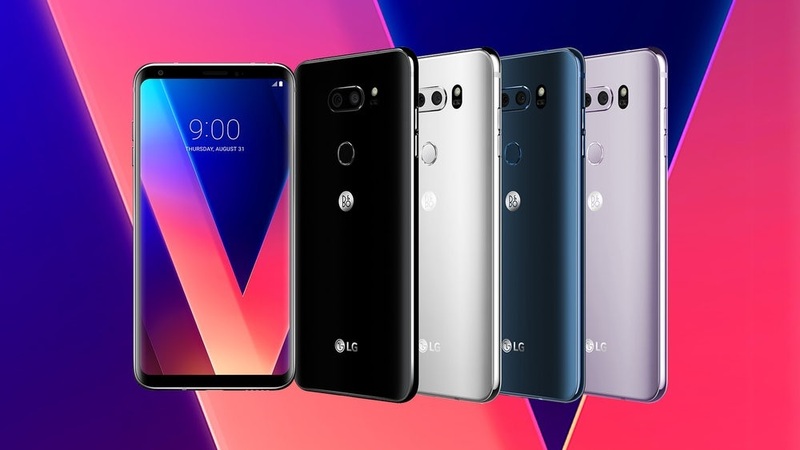 LG Mobile Philippines’ (LG) premium flagship phone, the V30+, is finally hitting the stores this month at SRP Php46,990, and it’s available for pre-order starting December 15 until 21. And, as a special gift this holiday season, the first 128 customers will get a LG 24” HD LED TV for free. To avail of this exciting promo, all you have to do is visit any participating store, place your pre-order, and pay P3, 000 for down payment. Every purchase entitles you to one (1) LG 24” HD LED TV. The smartphone can be claimed at the same store starting December 22. Make sure to present the official receipt of down payment amount and two (2) valid IDs matching the OR. If you are among the lucky first 128 customers, your free LG 24” HD LED TV will be delivered directly to your home address. 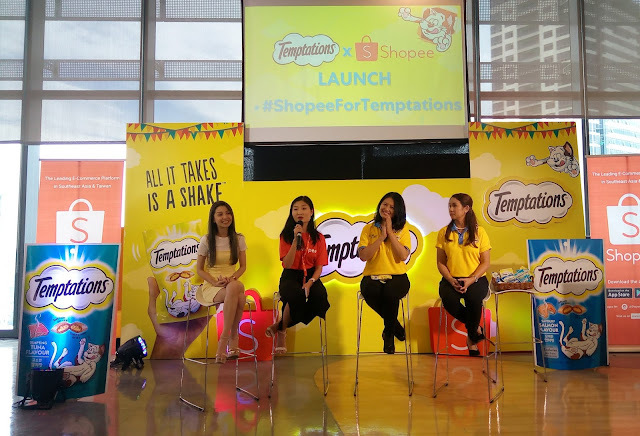 Participating stores include: LG Concept Stores in SM Megamall, SM North Edsa, SM Mall of Asia, Greenhills, SM Pampanga, Glorietta, Alabang Town Center, Sta. Rosa, and Marquee Mall; Memoxpress in SM North Edsa, SM Marikina, SM Megamall, SM Cubao, SM Pampanga, Robinsons Ermita, SM Mall of Asia, and Festival Mall; Abenson stores in Glorietta 1 and Market Market; Electroworld in Trinoma; Digital Walker in SM Mall of Asia; Introgadgets in Trinoma and Robinsons Midtown; Silicon Valley in SM Megamall; and Ephone in Market Market. For more information about LG mobile phones, please visit www.lg.com/ph/mobile-phones.